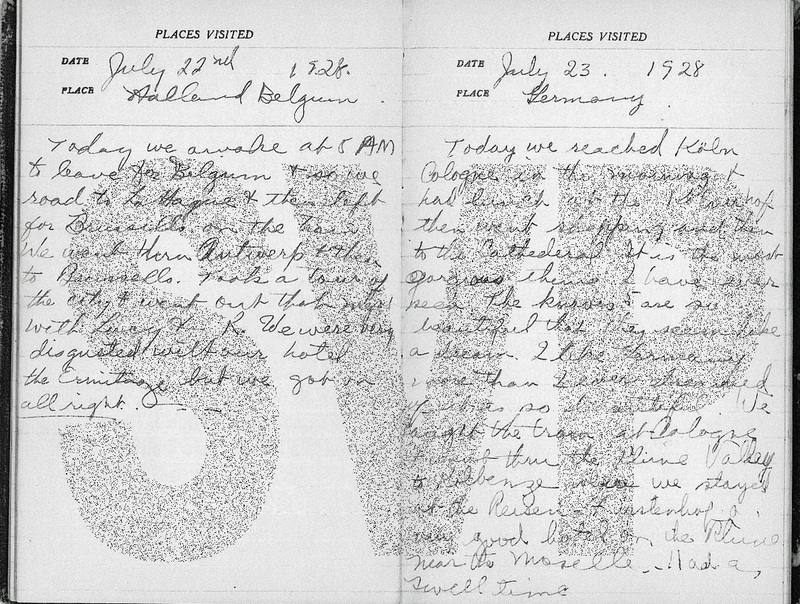 Today we awoke at 5AM to leave for Belgium & so we road to La Hague & then left for Brussells on the train. 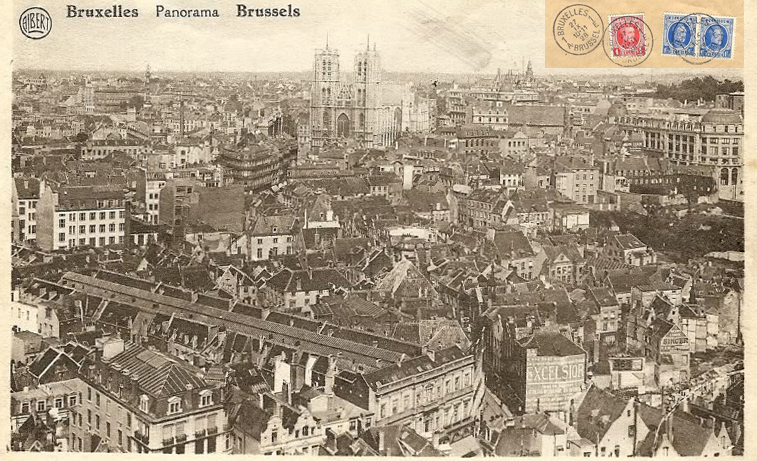 We went thru Antwerp & then to Brussells. Took a tour of the city & went out that night with Lucy & R. we were very disgusted with our hotel the Ermitage but got on all right. 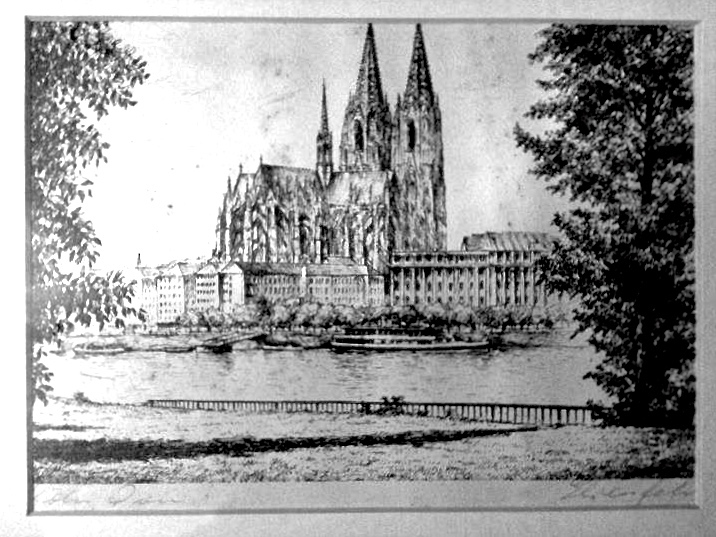 This engraving of Cologne Cathedral comes from the Sears-Roebuck Vincent Price Collection of Fine Art (1962-1971). Thanks to Gejo Pohl for allowing me to display this treasured piece from his personal collection. It’s a wonderful link from past to present. Today we reached Köln, Cologne in the morning & had lunch at the Kölnerhof  then went shopping and then to the Cathedral. It is the most gorgeous thing I have ever seen. The knaves are so beautiful that they semm like a dream. I like Germany more than I ever dreamed of it is so beautiful. 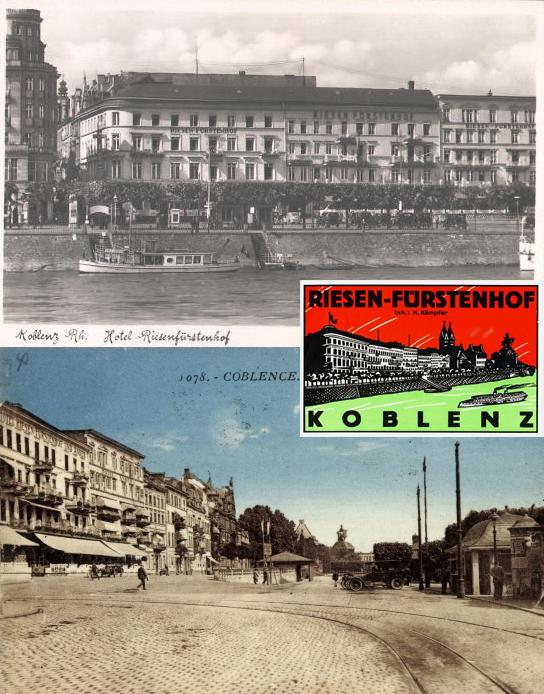 We caught the train at Cologne & went then thru the Rhine Valley to Koblenze where we stayed at the Reisen Fürstenhof a very good hotel on the Rhine near to Moselle. I had a swell time. This may refer to the Hotel Coellner or the Colner Hofbrau Fruh, which still exists. At the time of its completion in 1880, Köln Cathedral remained the tallest building in the world for a decade. 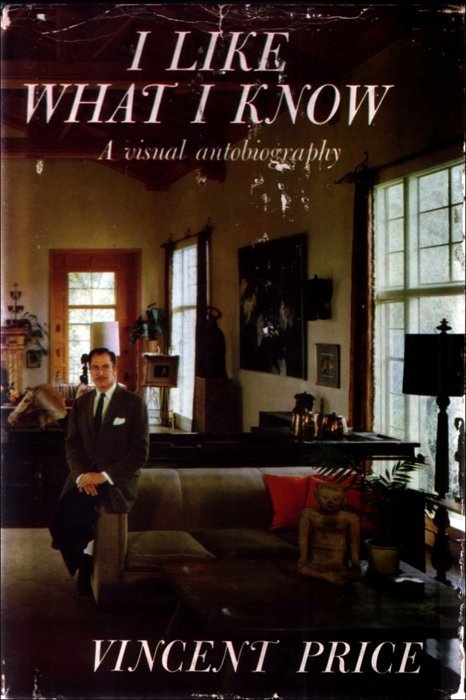 Read more about its history here. On October 24 1938, German general Erich von Manstein would use the fashionable Hotel Riesen–Fürstenhof as the headquarters of the 34th Division German army. 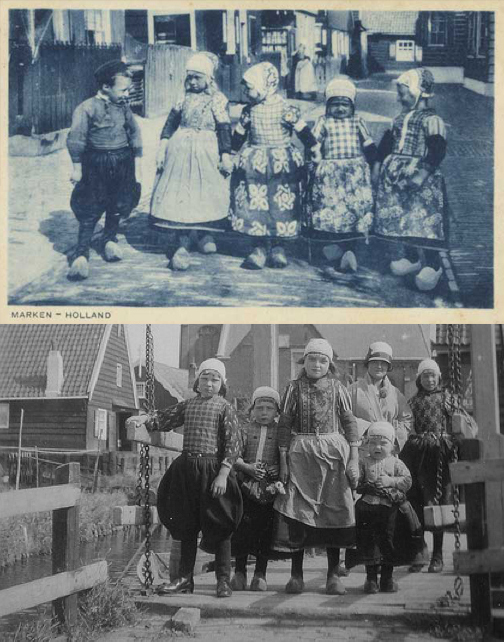 Today we went to the isle of Marken & I liked it very much it is a very quaint isle were all the people were native costumes, but I enjoyed the village of Vollendam much more. I never realising how the people over here enjoyed jipping us, just because we have money. We returned to Zandvoort + went to a very nice dance at the Kushaus and had a swell time. I introduced the Saint Louis Stomp  in Holland. 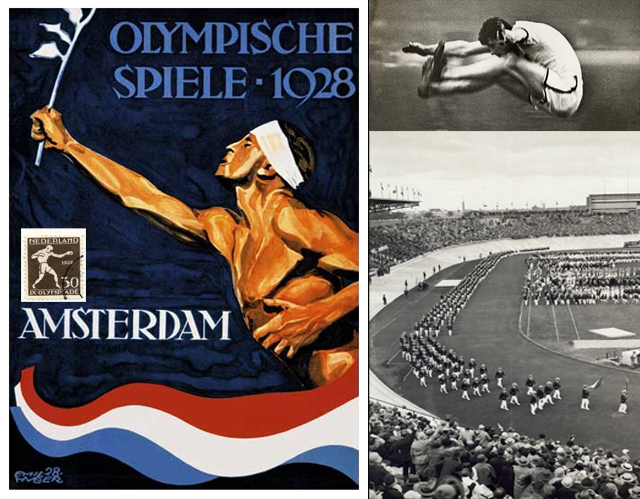 From 28 July to 12 August, The 1928 Summer Olympics were held in Amsterdam, where women’s athletics and gymnastics made their debut and discus thrower Halina Konopacka of Poland became the first female Olympic gold medal winner for a track or field event. It was also significant as Coca Cola entered Europe as the sponsor of the Games. So while Vincent’s tour was visiting the Netherlands, they must have seen a lot of promotion around. Read more about the 1928 Olympics here. You can also see highlights in a nicely edited YouTube video. Click here to watch it. Vincent may have been referring to the St Louis Shag. Throughout the 1920s and up to the 1950s, every city in the US claimed its own swing dance routine. You can check out the moves in this YouTube video. Today is our free day & ‘K’ and I went shopping together. First we went to the Abbey & enjoyed it for the 3rd time. Then to Buckingham Palace where we saw the changing of the guards and it was very colorful. We went over on Cheap Side where I bought 2 prints & then we came back to the hotel for lunch. After lunch we went to Dunhills  & all around then after an early dinner we caught the train to the boat. 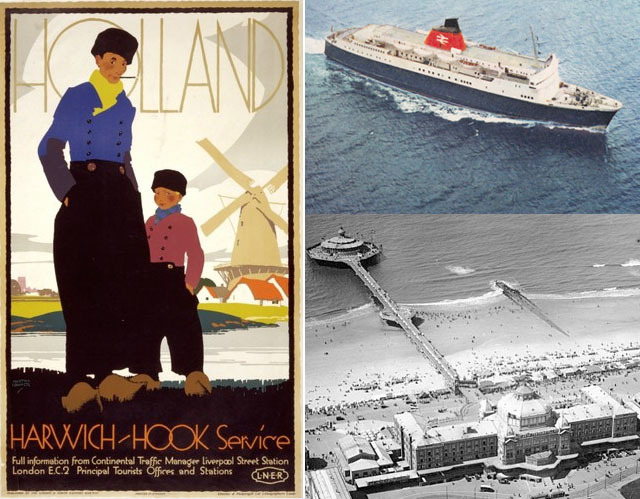 On the ‘St George’ we crossed the channel to the Hook of Holland. 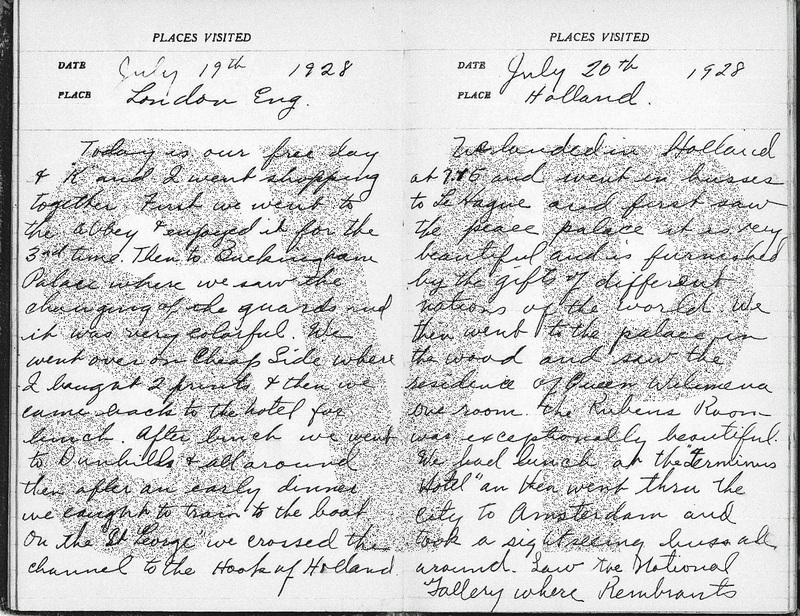 We landed in Holland at 7.15 and went in buses to Le Hague and first saw the peace palace it is very beautiful and is furnished by the gifts of different nations of the world. We then went to the palace in the wood and saw the residence of Queen Wilimena. One room the Rubens Room was exceptionally beautiful. We had lunch at the ‘Terminus Hotel’ and then went thru the City of Amsterdam and took a sightseeing bus all around. Saw the National Gallery where Rembrants Night Watch hangs with his Syndics and Anatomy. 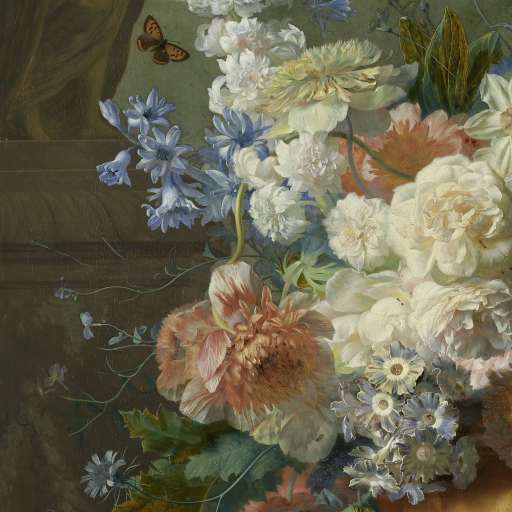 This is the most beautiful exhibition of art we have seen yet. 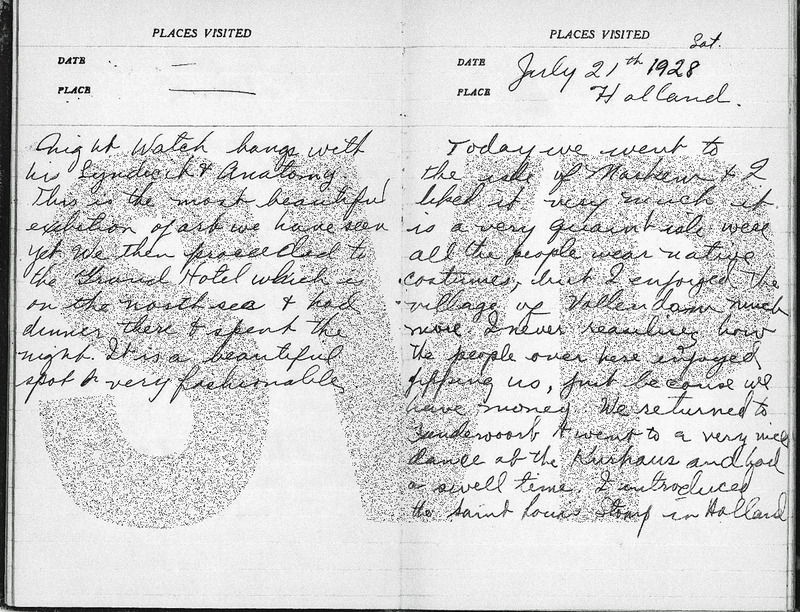 We then proceeded to the Grand Hotel  which is on the north sea & had dinner there & spent the night. It is a beautiful spot & very fashionable. 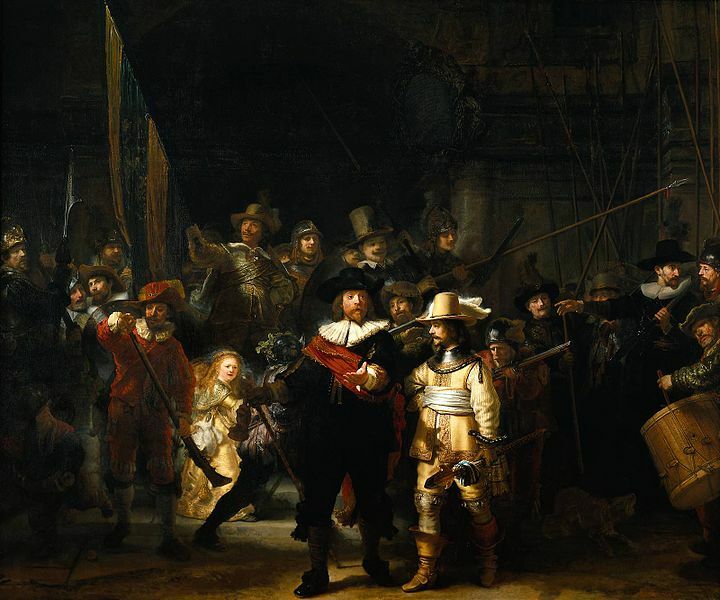 De Nachtwacht (1641) by Rembrandt was one of Vincent’s favourite works of art. 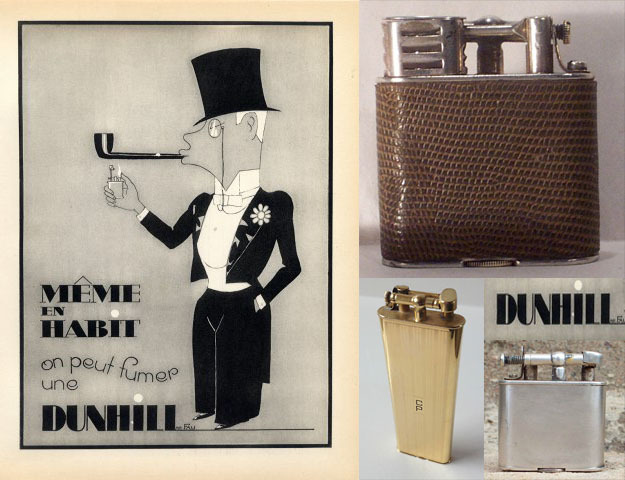 In 1927, Alfred Dunhill launched the Unique lighter, the first to be operated using just one hand. 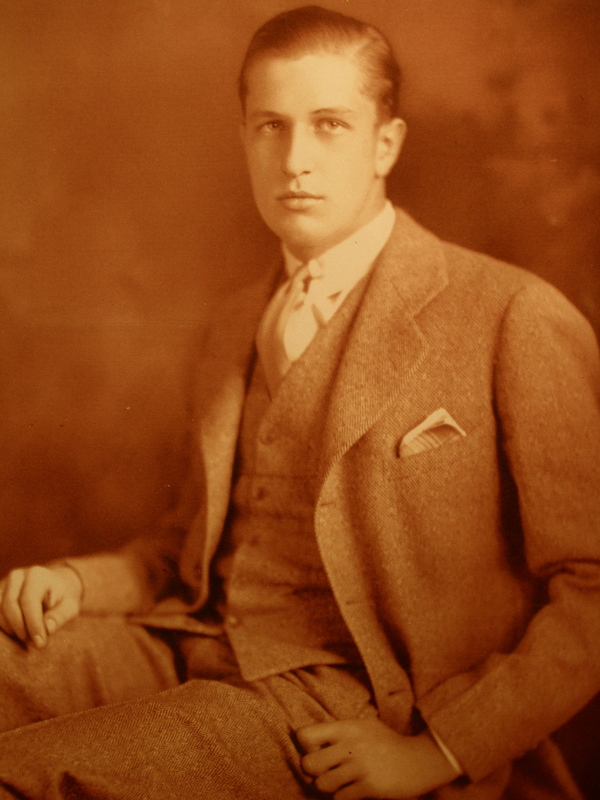 And, in 1928, Dunhill began distributing the Namiki pen company’s maki-e lacquered pens. 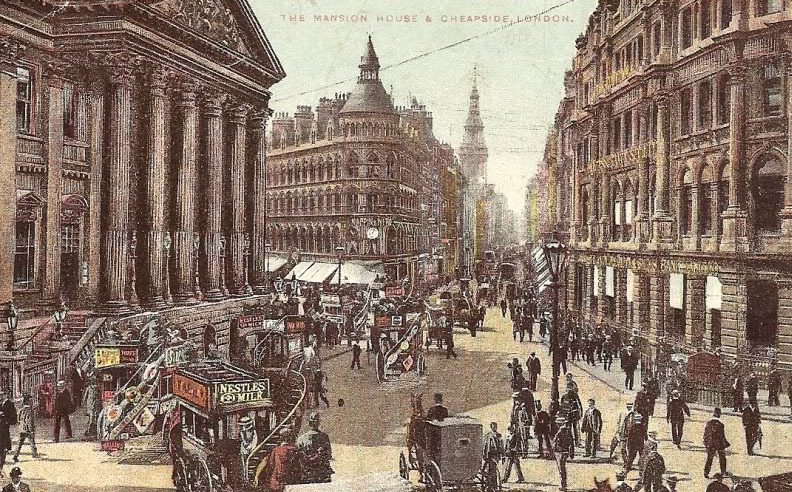 At the time of Vincent’s visit, Dunhill was located at 30 Duke Street, St James’s SW1. The store was bombed in 1941 and renovated in the 1950s. 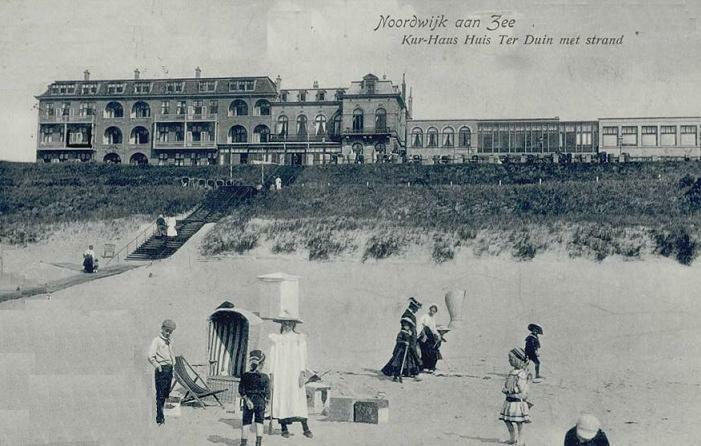 Vincent’s tour group most probably stayed at the Grand Hotel Huis Ter Duin, today a 5-star luxury hotel, on the Noordwijk beach, located 40km from the city of Amsterday, which has also been much favoured by the Dutch royal family. The hotel also houses the one star Michelin restaurant, Latour.